Who can claim credit for the Enlightenment? - Theos Think Tank - Understanding faith. Enriching society. Who can claim credit for the Enlightenment? 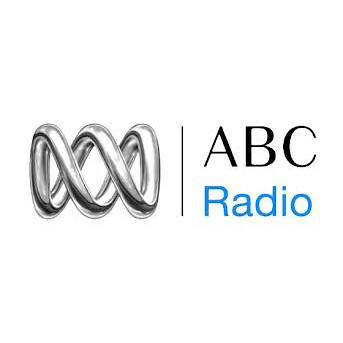 Nick Spencer speaks on ABC radio on the role of Christianity in the past, present and future of western democracy. Sure, the Enlightenment was good, but it wasn’t everything. At least, that’s what these thinkers say. In this episode James Carleton hears about the past, present and future of western democracy. Who gets to claim credit for the freedom and prosperity enjoyed by many in the West? Sunday 18 March 2018 6.05 am. Listen and see the full details here. Image from flickr in the public domain. Nick Spencer explores the religious beliefs of Charles Darwin. Ben Ryan spoke in Sheffield, offering a Christian perspective on immigration post–Brexit.